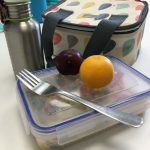 On July 3rd 2018 challenge yourself to have a Zero Waste Lunch! Lunch time may just be the best part of the day, whether this is because it gives you a welcome break from work, a time to meet friends or just a time of the day to eat some delicious food, we all seem to love lunch time! 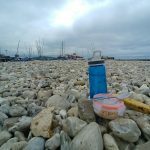 However, have you ever sat back and considered the amount of single-use plastic lunch time can consist of? 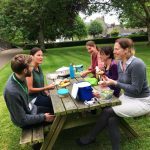 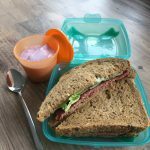 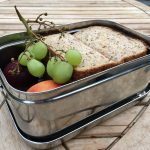 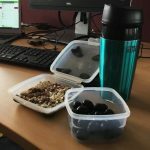 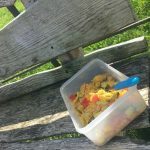 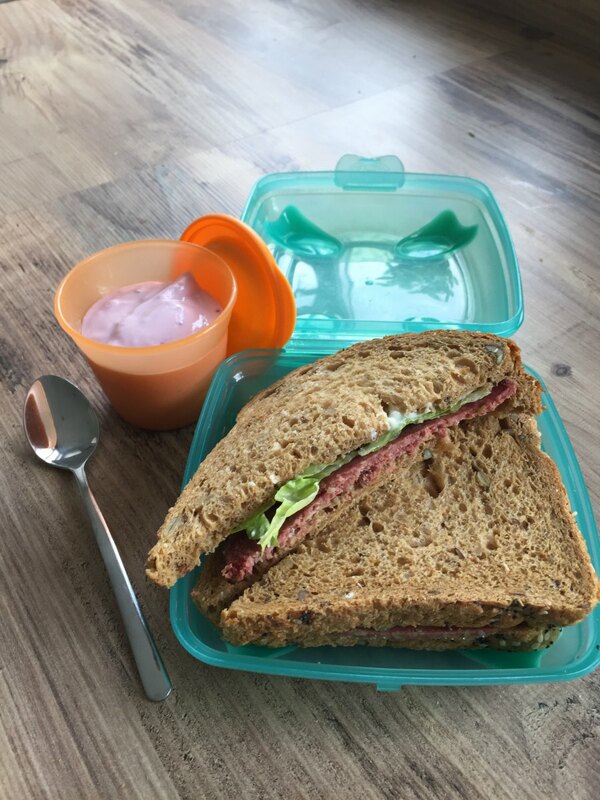 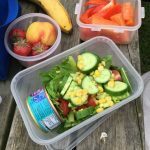 Sandwiches’ wrapped in cling film, a chocolate wrapper, yoghurt pots, plastic cutlery, plastic water bottles, it sometimes seems impossible to avoid the large amounts of single-use plastic consumed in our lunch break. 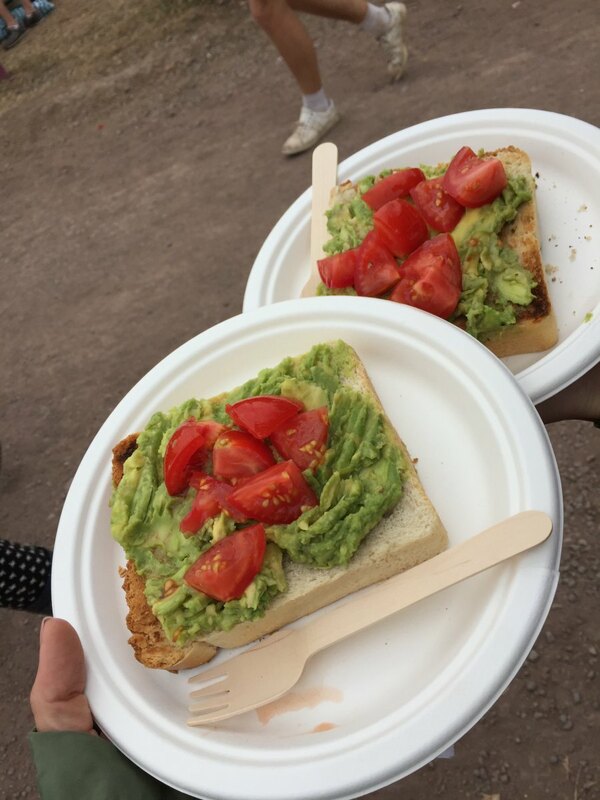 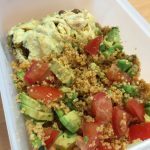 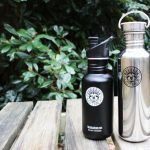 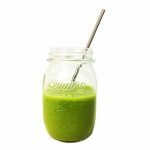 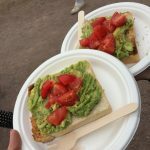 It may seem like a difficult challenge but there is a huge number of eco-friendly alternatives out there and ditching single-use plastic, even just for your lunch hour has never been easier. 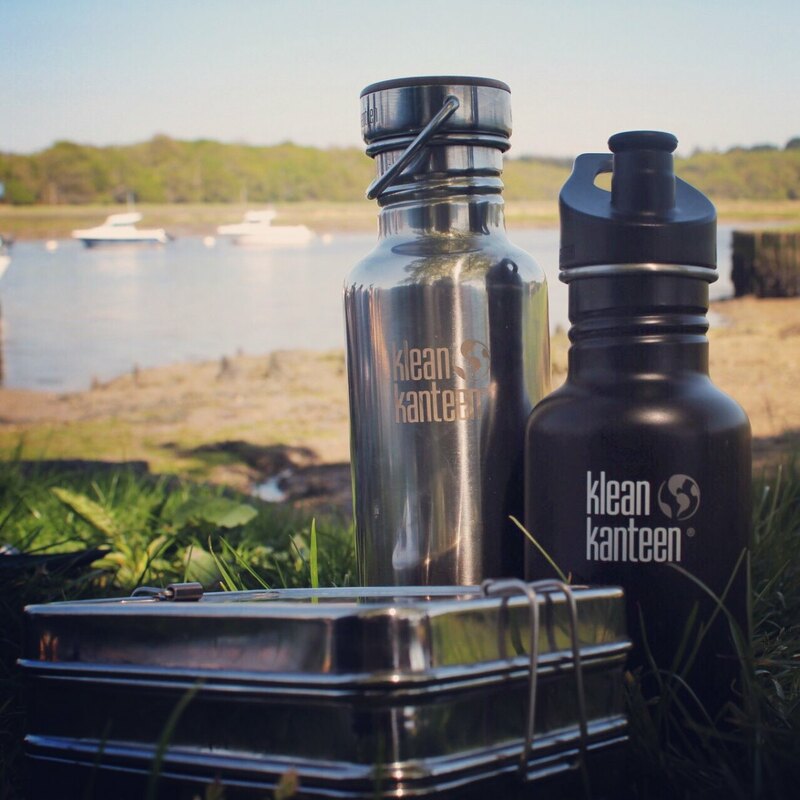 Why not think about doing it with your friends, sports club or family, and ditch single use plastics together. 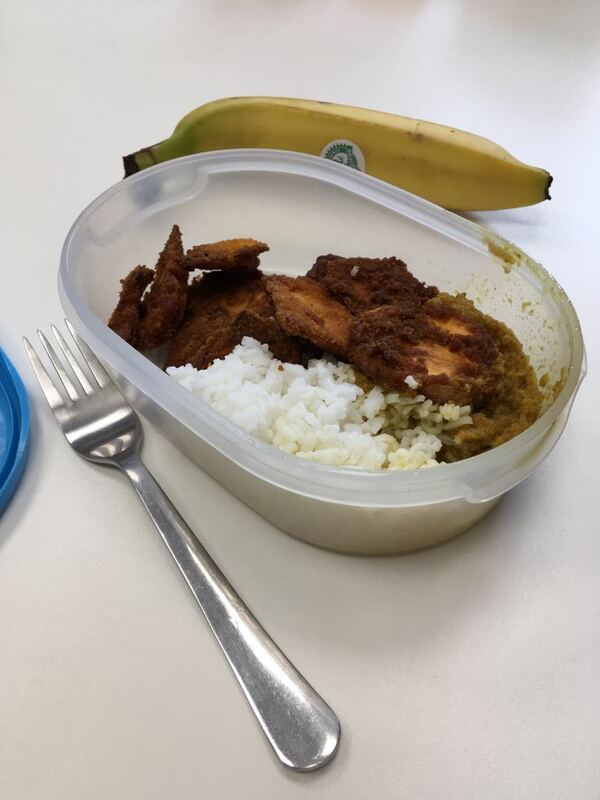 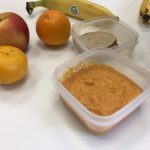 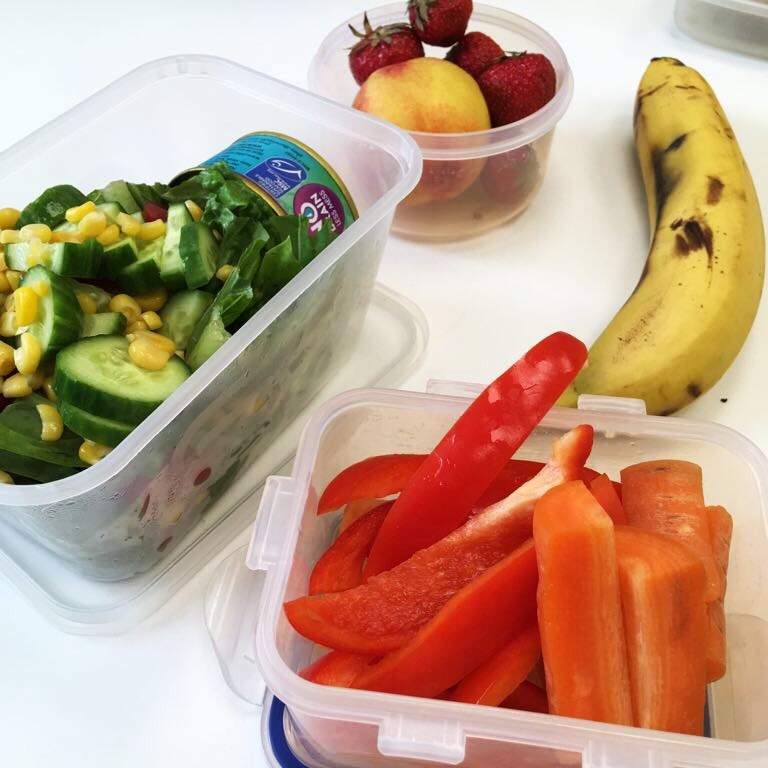 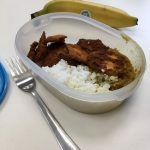 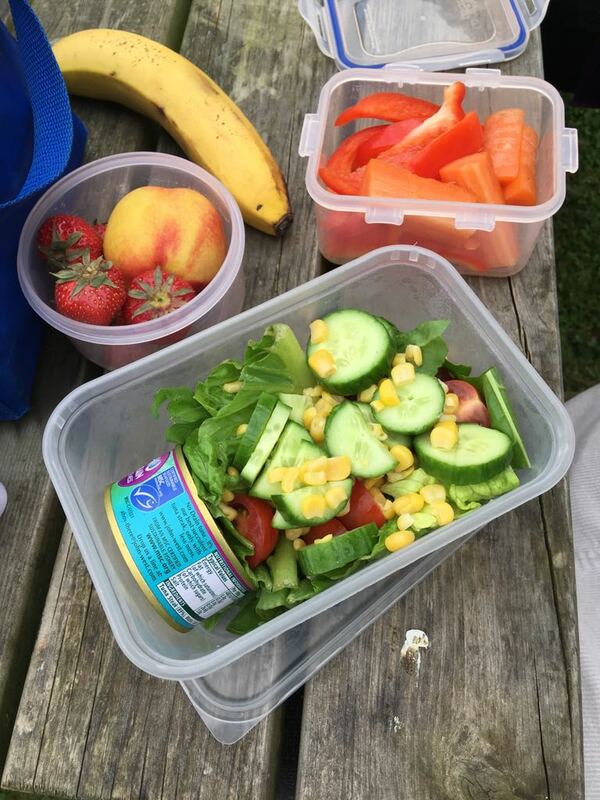 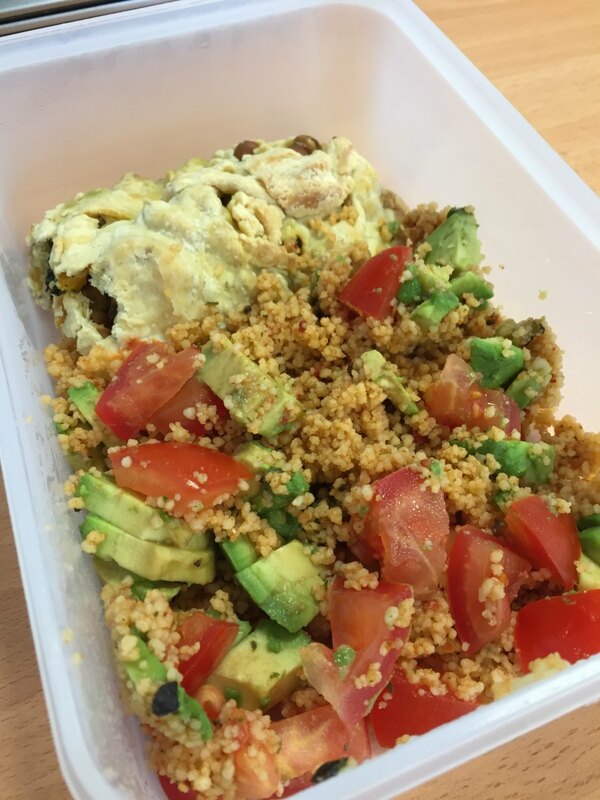 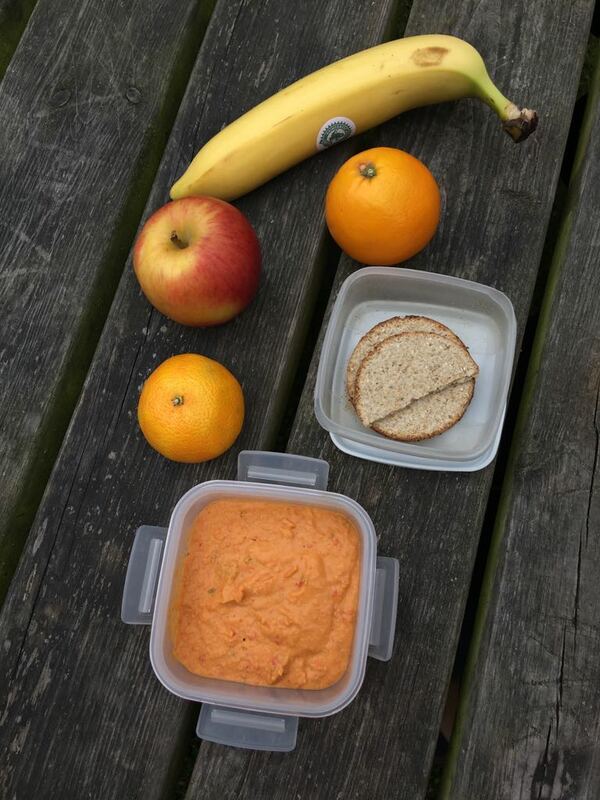 Challenge yourself to have a Zero Waste Lunch! 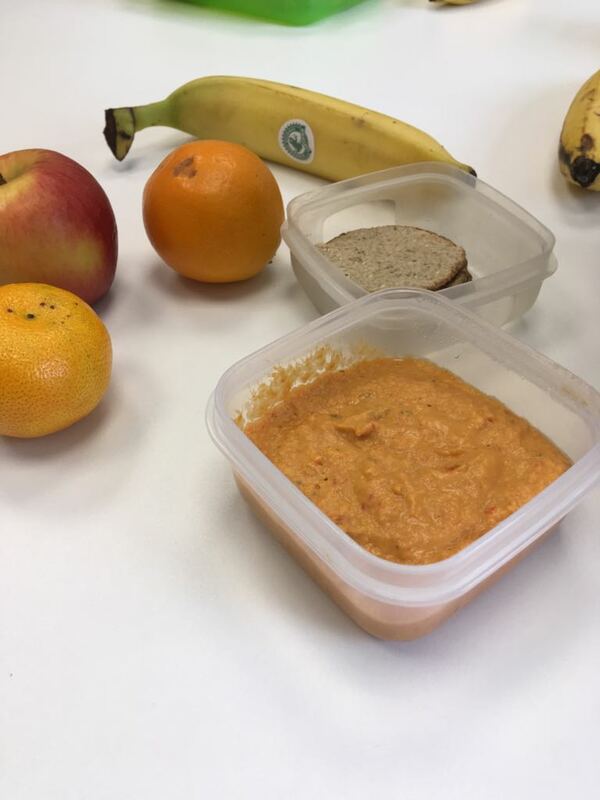 A Zero Waste Lunch is one that uses as little single-use plastic as possible. 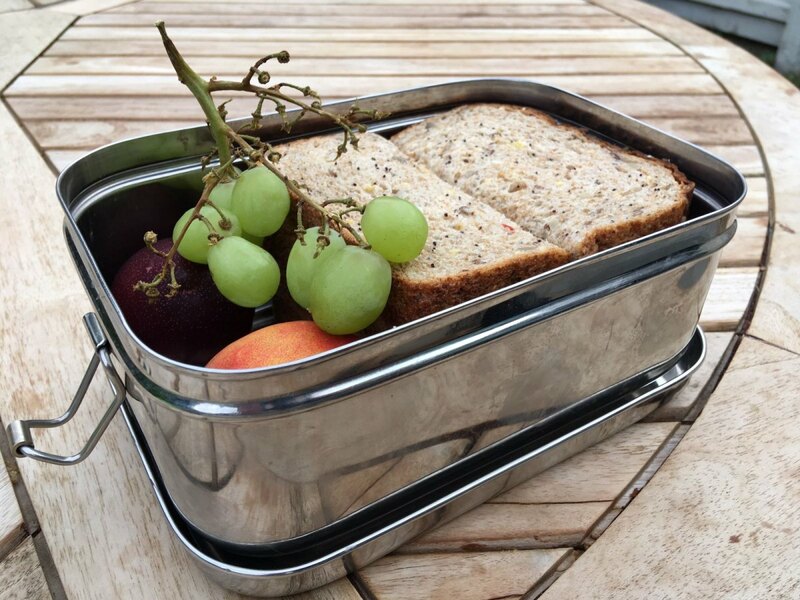 To go Zero Plastic, you will need to think about what you have for lunch, and how it’s wrapped. 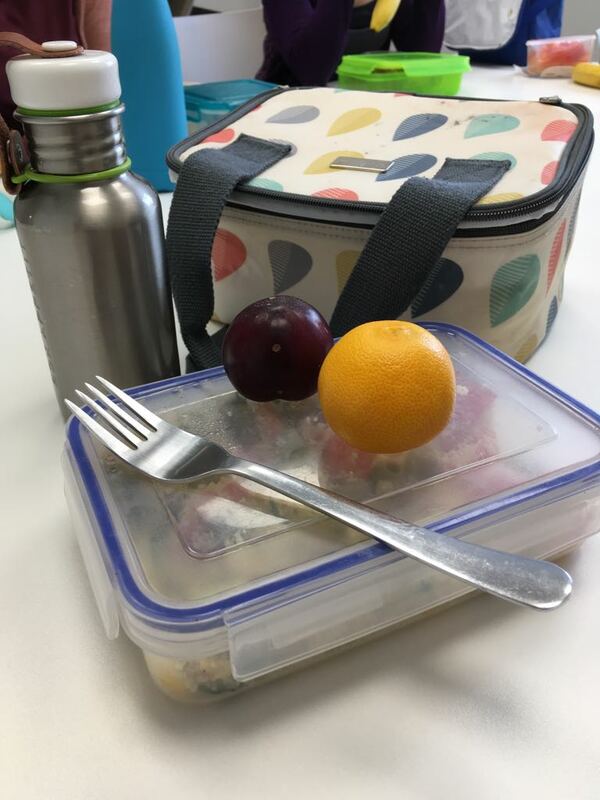 Use a reusable lunchbox and water bottle. 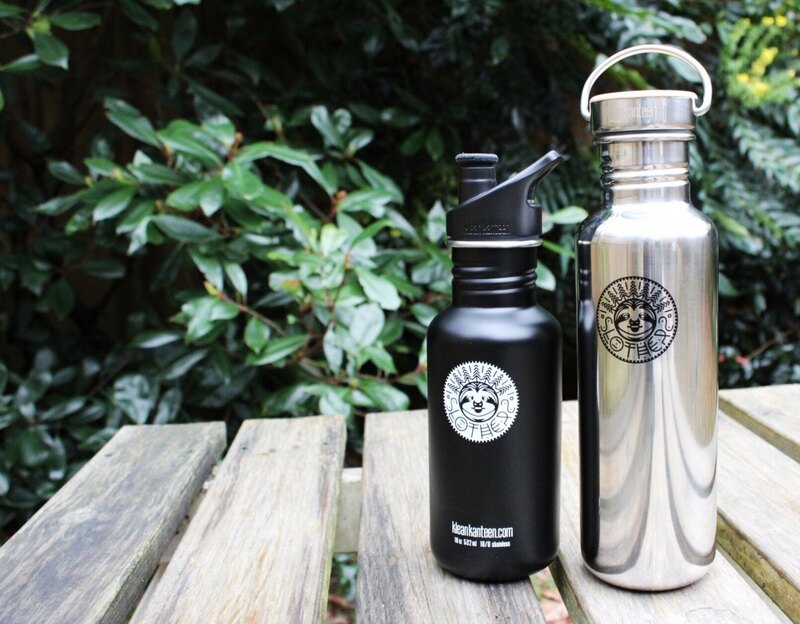 Download the Refill app to find your nearest water refill station. 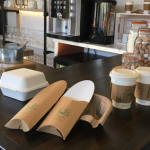 If reusables are not available shop at places with eco-friendly alternatives such as, paper, bamboo/wood or biodegradable packaging/cutlery or bring your own from home. 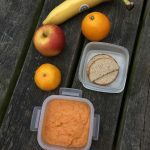 Avoid buying multipacks, like crisps and yoghurts. 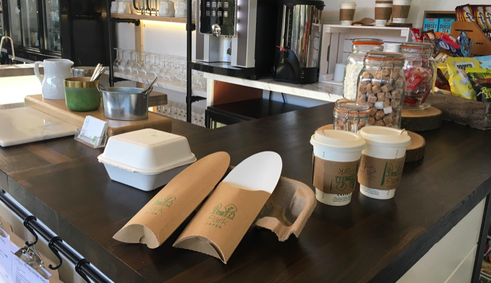 To join us in our first ever Plastic Free Day all you have to do is join us in having a Zero Waste Lunch on July 3rd 2018. 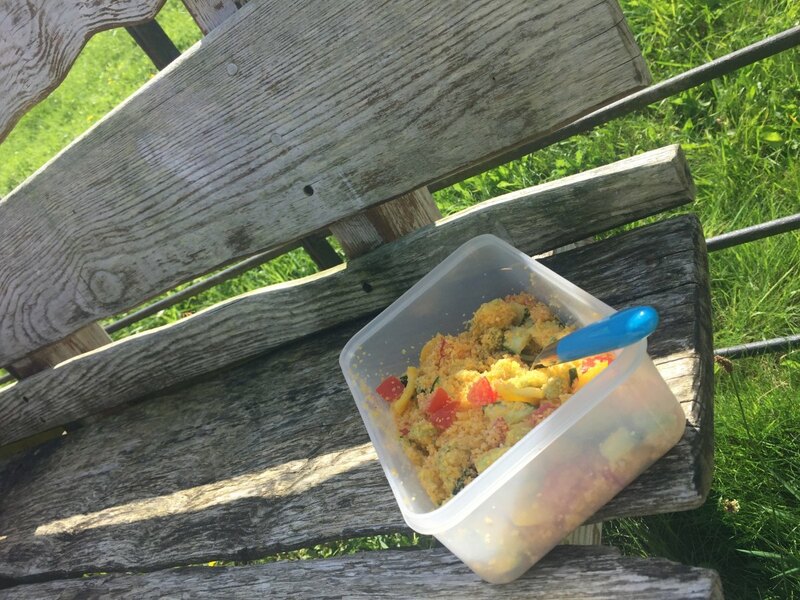 It doesn’t matter if your Zero Waste Lunch is packed, bought or cooked, we want to see your efforts. 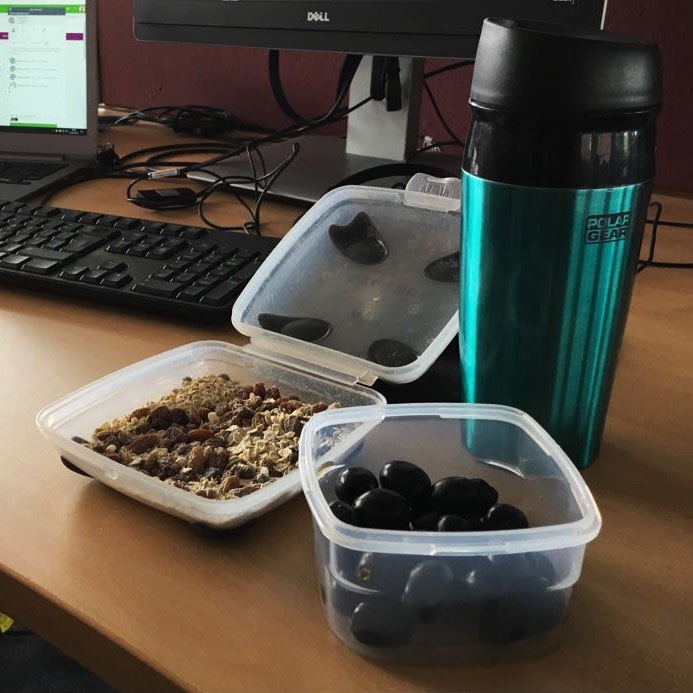 To give you that little extra incentive, if you share a picture of your Zero Waste Lunch with us, by tagging us on any of our social platforms you could be in with a chance of winning a Reusable Water Bottle! 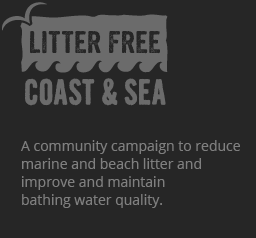 Download our posters and help spread the word. 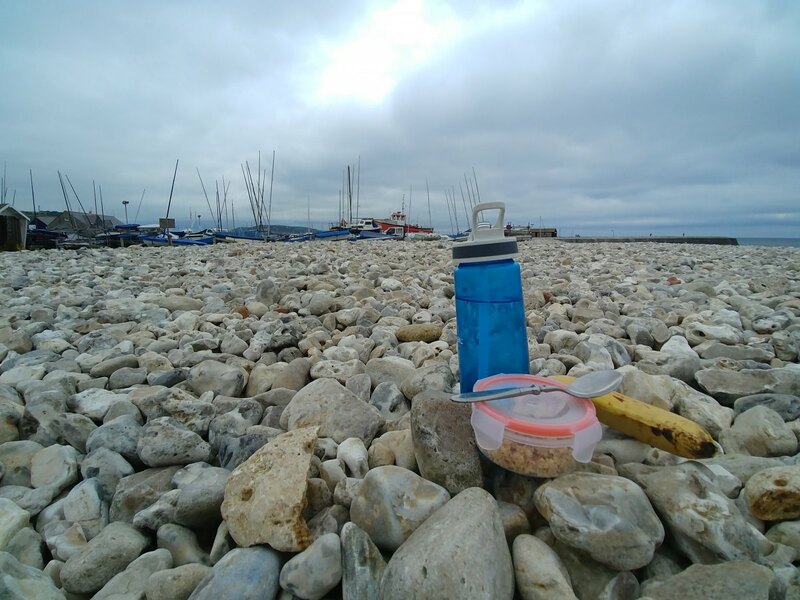 We want your friends, work and family all to take part, lets help make Dorset Litter Free!